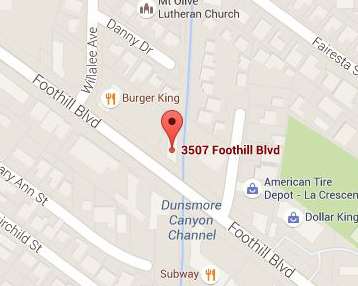 Welcome to Foothill Orthodontics, conveniently located in La Crescenta, California on Foothill Blvd close to the surrounding cities such as Sunland, Tujunga, Burbank. 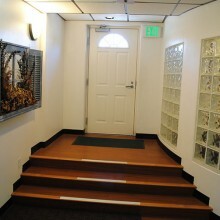 Glendale, La Canada and Pasadena. Dr. 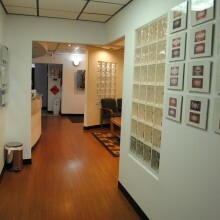 Basil Amer is proud to offer outstanding orthodontic care for the entire family in a clean, relaxing atmosphere. 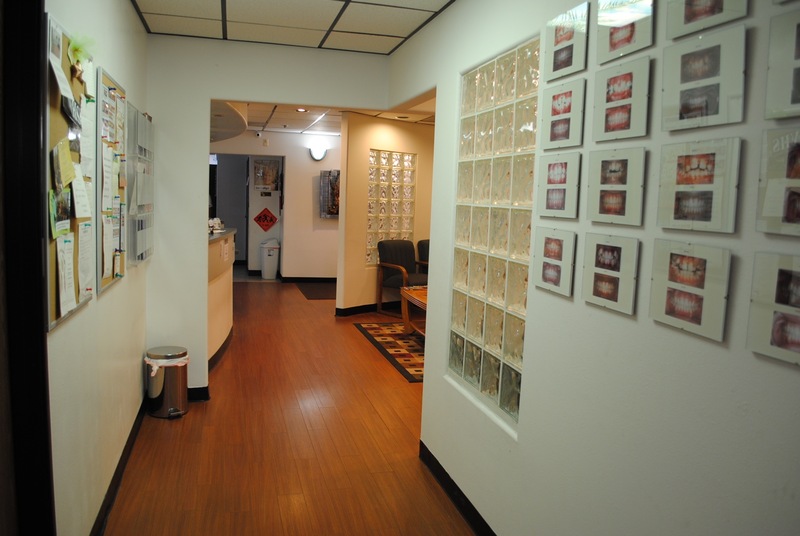 We offer a wide range of orthodontic treatment to meet the needs and desires of each individual patient. 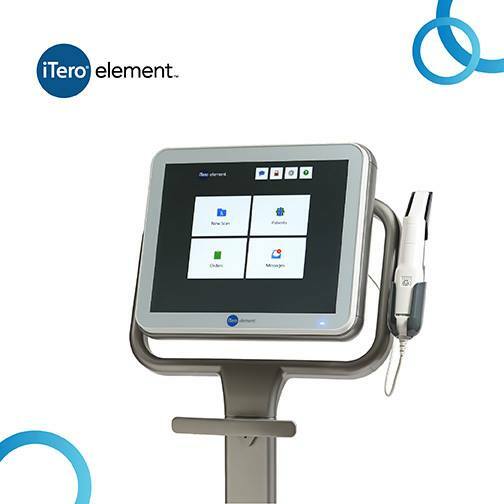 Dr. Amer’s office is equipped with state-of-the-art technology to ensure our patients receive optimum results in the most efficient manner possible. 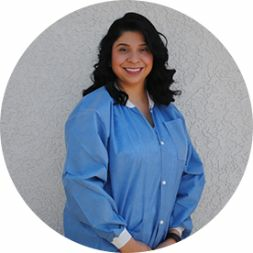 At Foothill Orthodontics, our well-trained team strives to give our patients the highest possible care with the greatest attitude to keep you smiling! Dr. 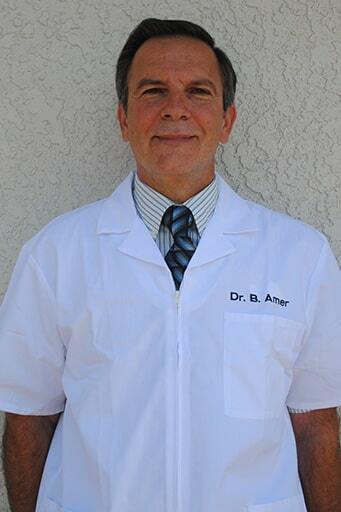 Basil Amer, D.D.S., M.S. 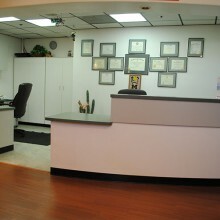 Dr. Amer D.D.S., M.S. 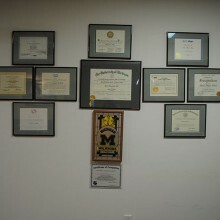 has earned his master’s degree in orthodontics from the University Of Michigan,Ann Arbor in 1983. 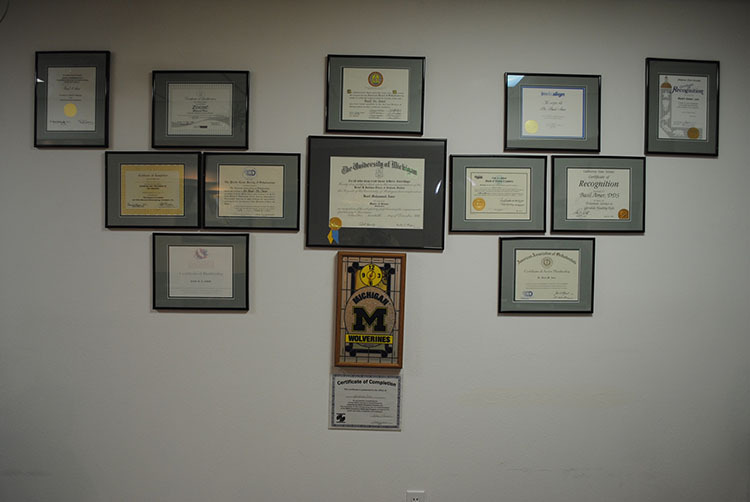 Dr. Amer is a Diplomat of The American Board of Orthodontists (Board Certified), a distinction held only by about 35% of Orthodontists in the United States. 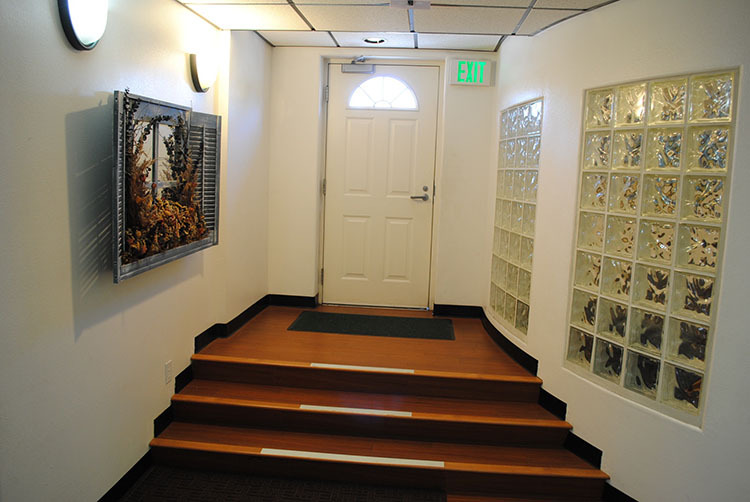 He is also a member of the San Fernando Dental Society, the American Dental Association, and the Pacific Coast Society Of Orthodontists. 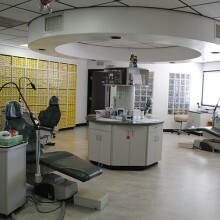 Dr. Amer has been serving the Community since 1986. 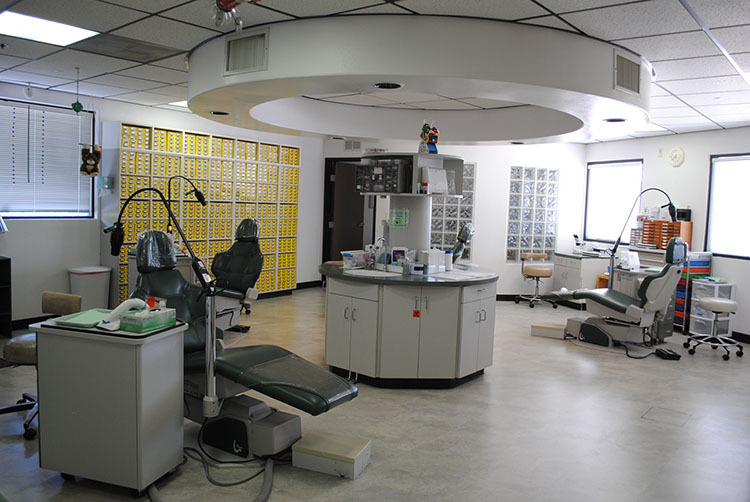 He is trained in the latest techniques, including Invisalign, the Damon System, and recent orthodontic techniques,and attends continuing education seminars on regular bases.We have the latest equipment, as well as digital photography and digital x-ray equipment. 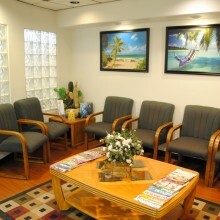 OUR TEAM IS DEDICATED TO PERSONALIZED SERVICE AND FRIENDLY CARE BECAUSE WE ARE ALL ABOUT SERVING YOU. YOUR NEEDS ARE OUR NUMBER ONE PRIORITY. The Damon System were invented by Dr. Dwight Damon. 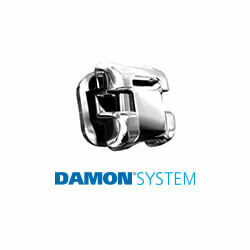 The Damon® bracket utilizes (sliding-door) technology known as “self-ligation” that allows the wire to slide back and forth within the bracket. 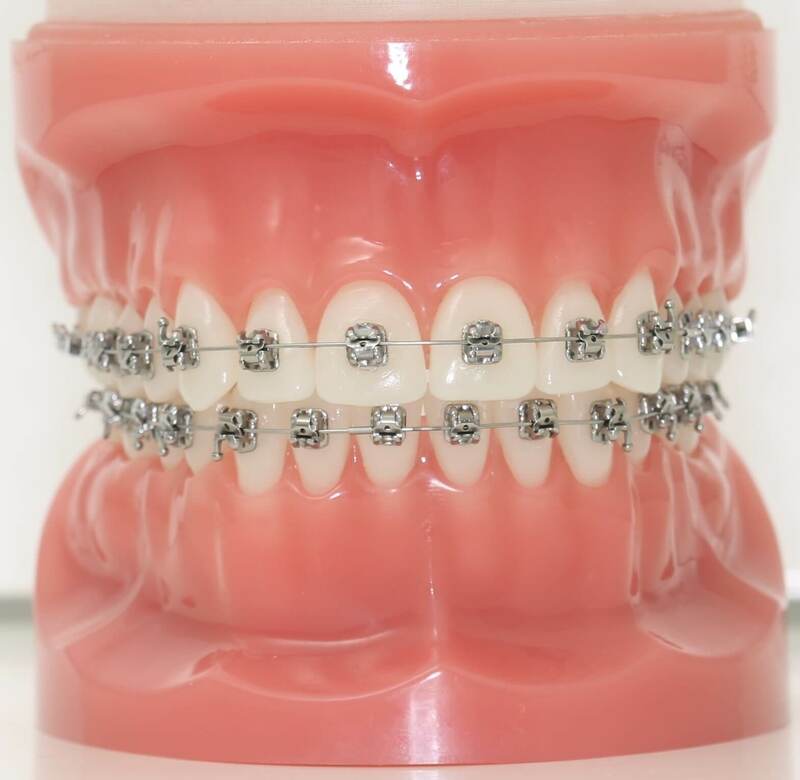 Self Litigated Braces are created with a movable components that are installed to contain the wire. 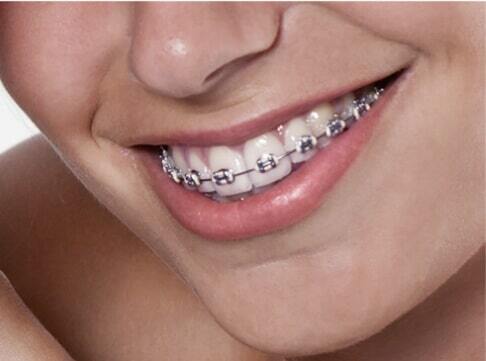 The wires can be made with stainless steel, nickle-titanium allow, and beta-titanium allow. 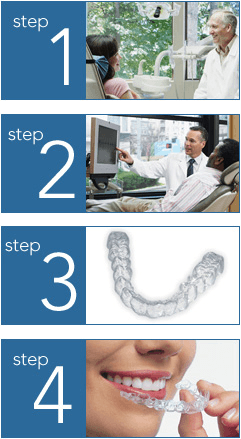 Invisalign is a series of clear overlay templates—called aligners—that have been generated by computer simulation to gradually move the teeth. 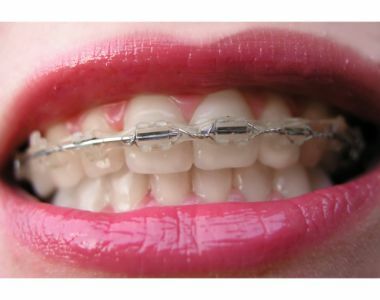 This system is available to adult patients with certain orthodontic bite problems. 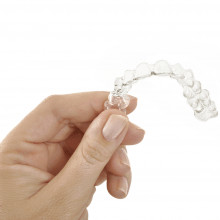 Ask us if you are a candidate for the Invisalign system. 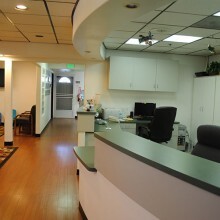 Get your health history information. 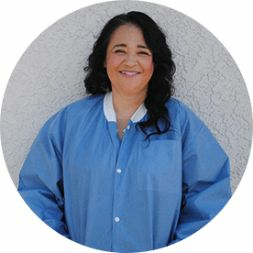 Take free Digital photos of the bite and face, and a Panoramic X-ray as needed. 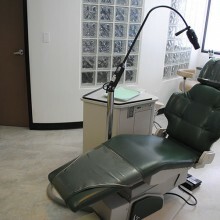 Dr. Amer will examine the patient, review the dental and medical history. This process will take about 30 to 45 minutes. 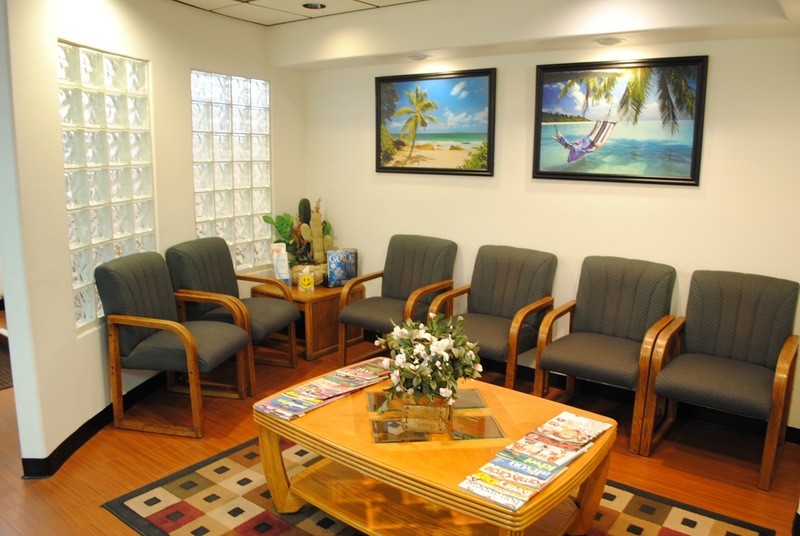 Please try to schedule this appointment between 8 a.m. and 2 p.m. if possible to avoid the rush hours, and to allow the doctor to spend ample time with the patient/parents. 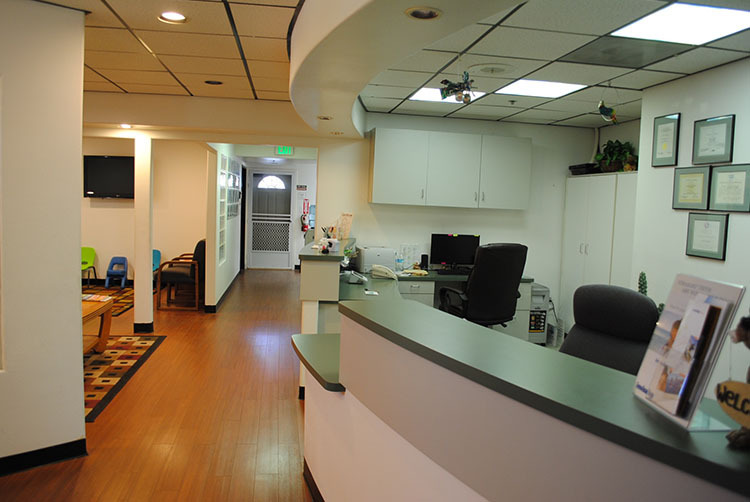 If treatment is indicated, Dr. Amer will discuss the treatment plan with you, and go over varies options and appliances used. 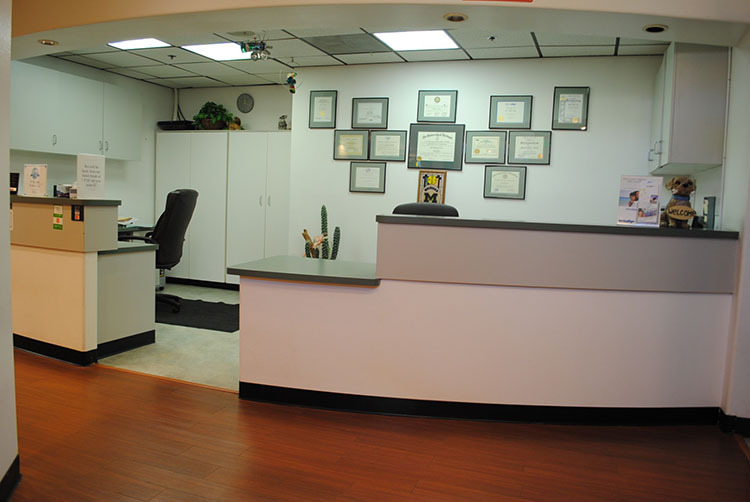 If we determine that treatment is recommended, diagnostic records will be taken prior to starting the Orthodontic treatment. 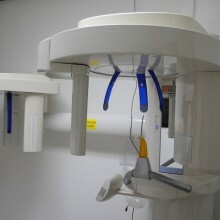 The information obtained from such records (study models, x-rays, photos), will help Dr. Amer properly diagnose the case. 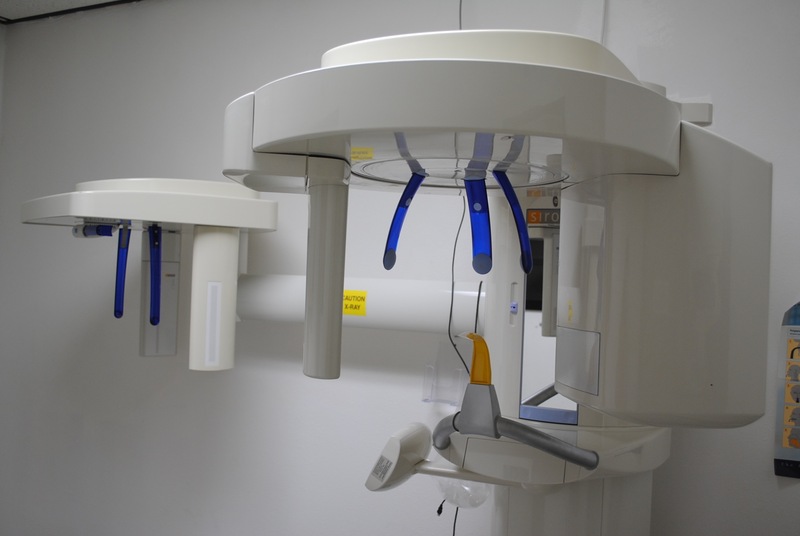 We have our own Digital x-ray equipment that utilizes less radiation than the standard equipment. YOUR SMILE IS OUR PRIORITY! 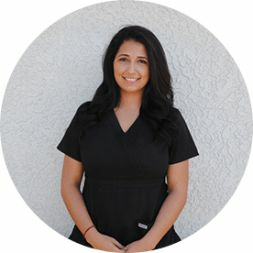 WE WANT YOU TO BE AMAZED BY YOUR BEAUTIFUL SMILE. 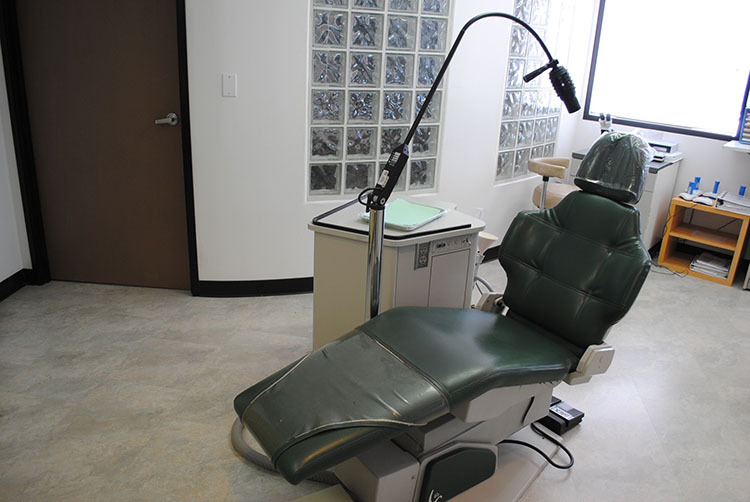 BY USING THE MOST RECENT TECHNOLOGY WE LET YOUR SMILE SHINE THROUGH!